Free give aways & cheap antenna installations! TV Magic believe in a community spirit, recycling and keeping things green. That's why we like to utilize our world's resources to their full potential whilst helping out anyone who needs a helping hand. 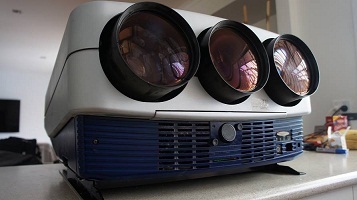 In the business we come across, seize, donate, collect, retrieve, accept and pass on hundreds of second hand TV's, TV antennas, stereo systems, amplifiers, speakers, and all sorts of Hi Fi gear. We only accept functioning and working gear that can be of some use to someone else. This gear is second hand but of a decent quality (of a standard that will provide someone with enjoyment). All gear is tested and is deemed by TV Magic staff as good quality second hand gear. 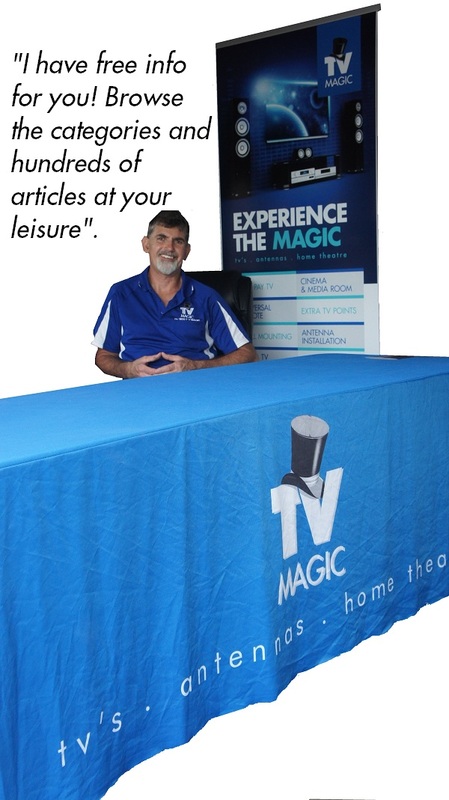 We post items on our TV Magic Facebook Page when we have an abundance of materials that we just want to get rid of! If you need a good quality second hand TV antenna, flat screen TV, speakers or anything - stay posted! Or contact us and ask us! We will let you know what's on hand but be quick because as you can imagine when we put up a flatscreen TV for donation it doesn't last long! We always, always, always have good, decent, next to new second hand antenans that we simply can't sell as new or on an antenna installation. 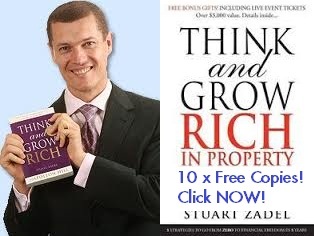 These are up for grabs and will save you a $100 easily! We come across thousands of antennas and the reason that some of these antennas are in perfect working order but have been salvaged is because we have removed them from homes/buildings where they needed a different type of antenna to get perfect digital TV reception but the old antenna is in perfect working order (for someone who lives in a location that the antenna is designed for). So if you want a free good quality second hand antenna contact us. We can arrange free pick up or a cheap delivery. We even offer cheap antenna installation from just $150! That's a bargain and why not save by using a good, second hand antenna when at times they are just as good! We will provide a 3 year warranty (upon site test approval) with any second hand antenna installation. And if you decide to install the antenna your self that's fine also! Contact us today for your free needs. Include your story and your circumstances. 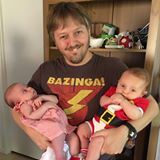 We love to help and will help where we can. Be sure to like us on facebook for up to date free give-aways! 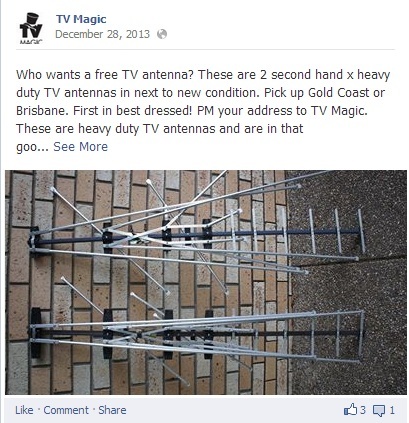 Facebook post: Two HD TV antennas up for grabs! So new they are still shiny! 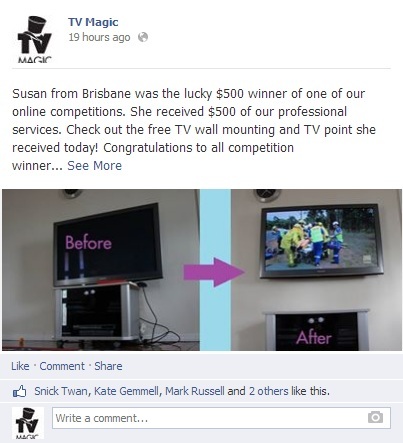 Lucky winner, Susan from Brisbane wins $500 worth of our services in an online promotion!